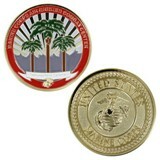 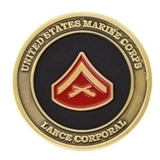 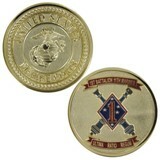 Browse our selection of collectible commemorative challenge coins for war time era's, units, locations, veterans, retired, Marine Corps Moms, Dads and Wives. 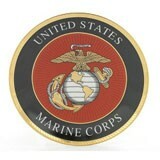 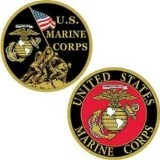 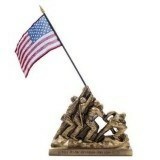 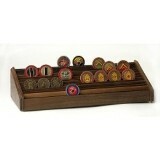 USMC sculptures, figurines, spoons, plates and kabar knives make memorable gifts. 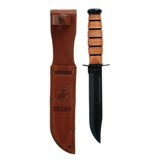 To view all knives use the search bar above and type in knives or kabar.